Rhune is described as a Stormpunk setting – a Nordic Steampunk world with a hefty chunk of planar travel thrown in for good measure. It was certainly a fun world to delve into and map – and it looks like there will be many more places to reveal in due course. When you head over to the site, be sure to check out the gallery. Jaye has corralled some excellent artists to illustrate the creatures of this realm – from hammer wielding knights to clockwork dogs. They’re definitely worth a look. 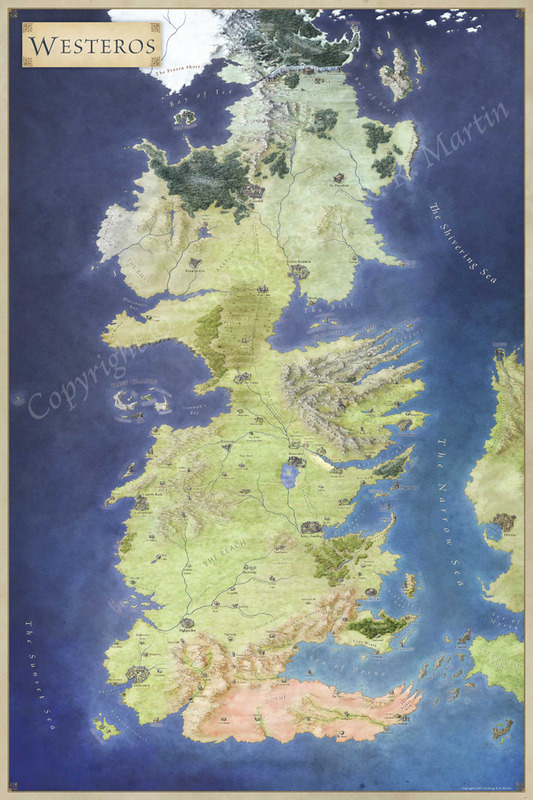 I just saw this map over at the Guild – absolutely jaw-dropping. I hope to see more of this style in the future. It’s definitely a style that I’ve been taking further. Indeed this actually preceded the Archipelago map in a similar style. Thanks for the compliment – it’s one of my favourites too.